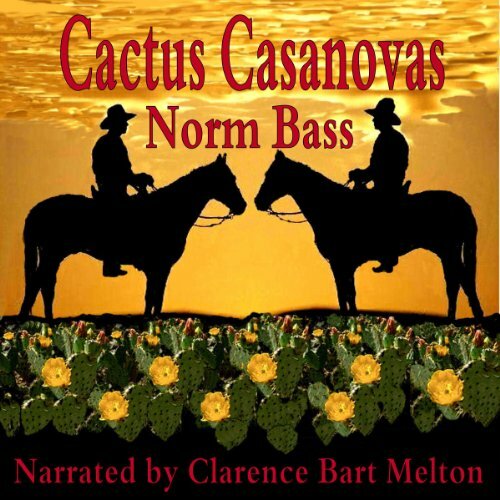 Showing results by narrator "Clarence Bart Melton"
The Matt Complete Cooper series consists of a total of 202 short stories to date. All the stories combined would make the file too large, so I broke the collection down into groups of 10 stories each. In the fall of 1882, two bounty hunters track down Christian Gentry in the northern part of the New Mexico Territory and return him to the town of Paradise to stand trial for murder. 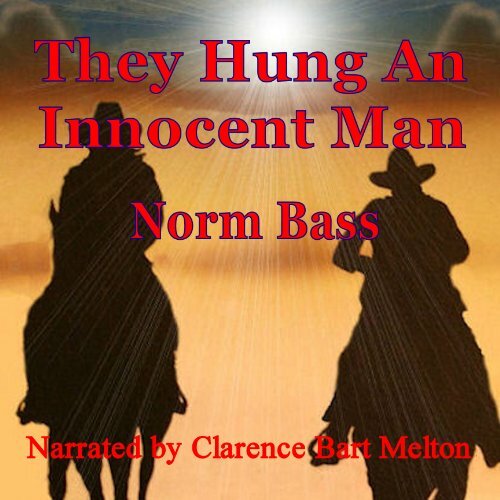 When his brothers Justin and Charles Gentry hear of his arrest, they embark on a desperate race against time to save Christian from the hangman's noose and quickly discover their brother's fate is in the hands of a crooked town marshal and a double crossing cattle baron, who the locals call El Gato. 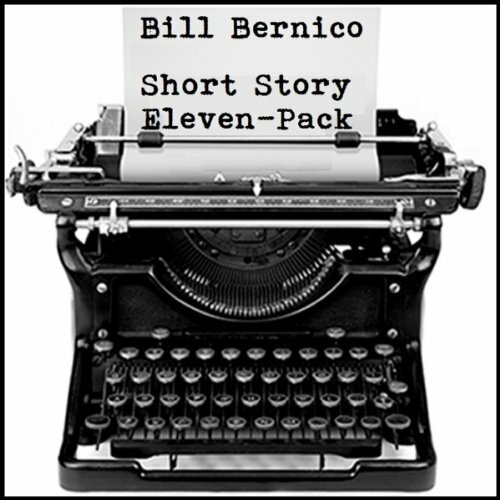 Eleven short stories are compiled into this 28,000-word audiobook novella. 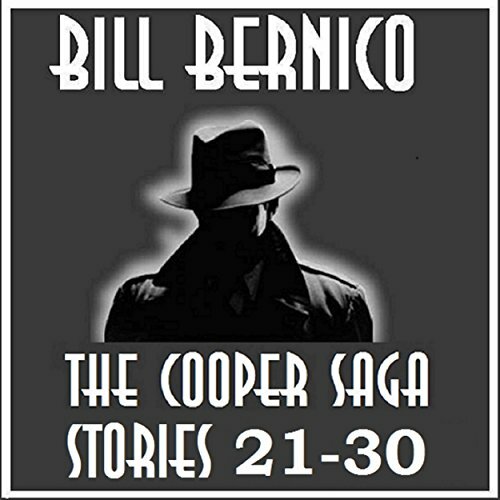 This volume consists of previously published Cooper stories. The stories contained in this in this collections include: "Full Circle", "About Face", "Egg Zackly", and "Double Take". The entire Cooper Collection consists of 136 stories (so far). 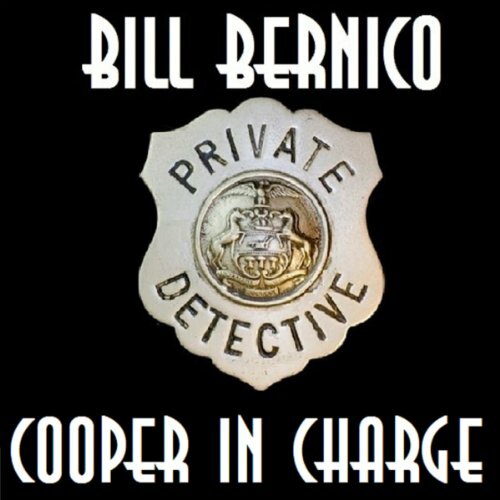 In 1884 Texas Ranger Captain Bernard Wallace and two other Texas Rangers are dispatched to the Texas Panhandle following a string of bank robberies and brutal murders. When the rangers discover that after each bank robbery the outlaws escape into the New Mexico Territory, Captain Wallace solicits the help of New Mexico Territorial Marshal, CW Gentry, to assist in tracking down the bandits.